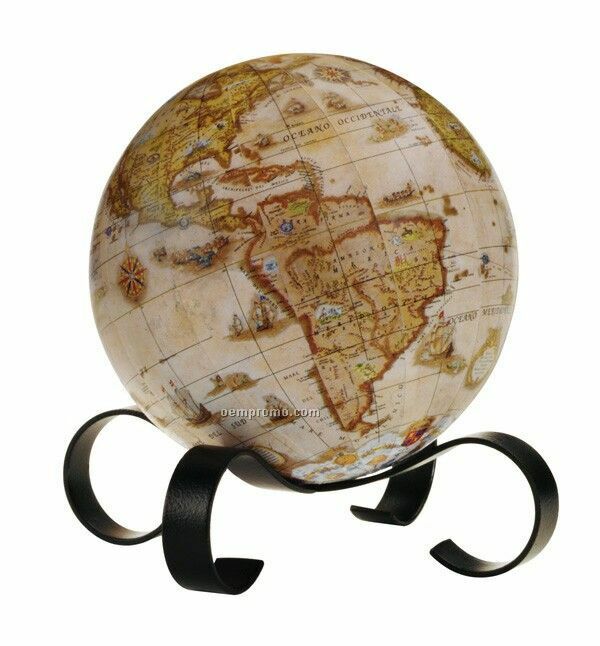 Description: This 6" ocean political globe with plastic black base will stimulate a child's imagination while playing an educational role. 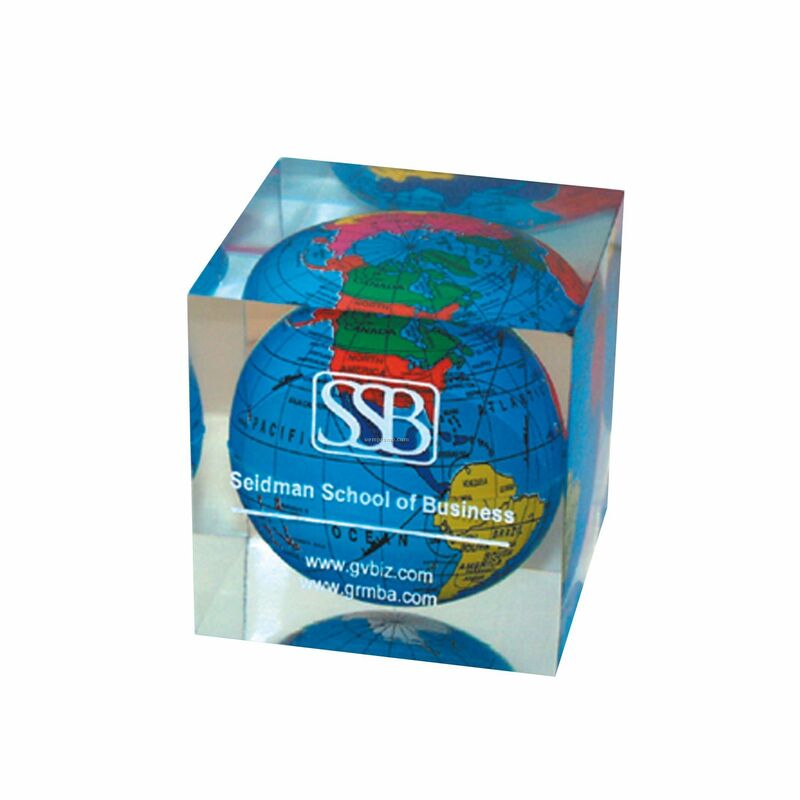 Packaged eight per carton. 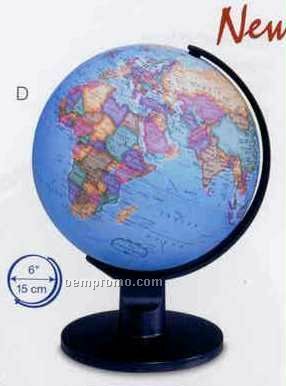 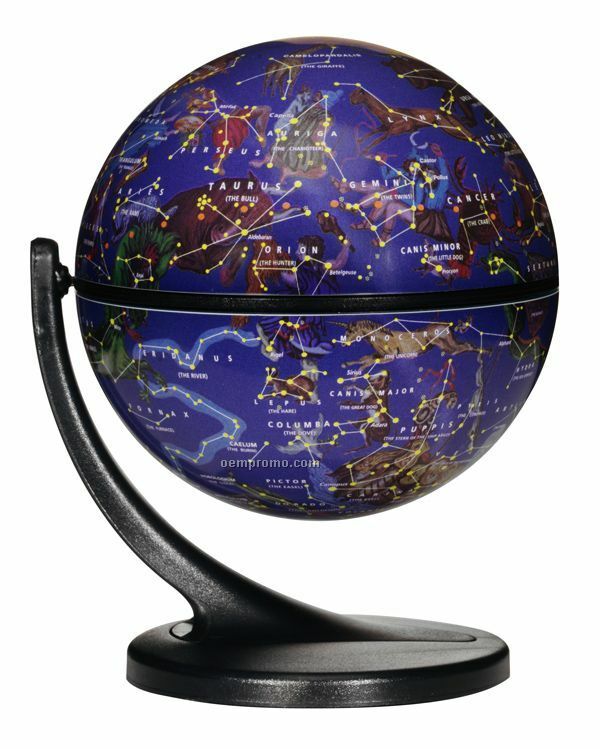 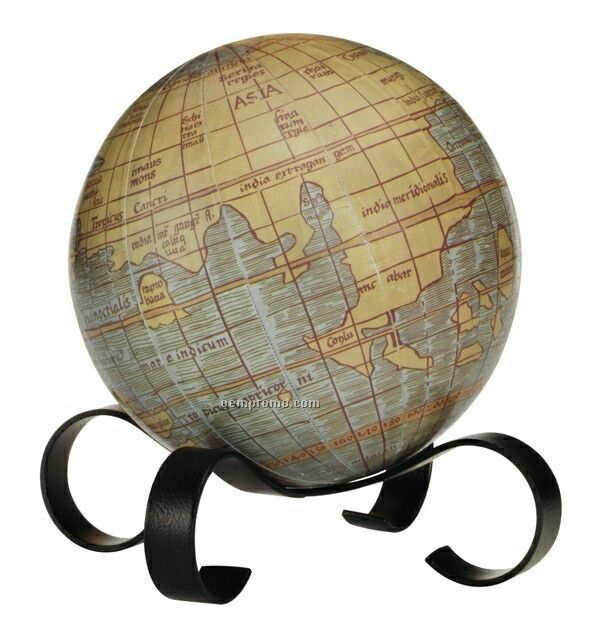 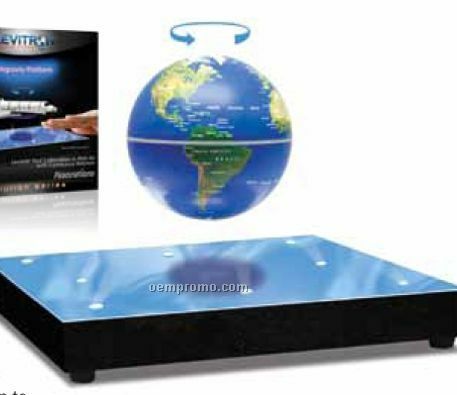 This globe is also available with French text (Model #81002) or Spanish text (Model #81004). 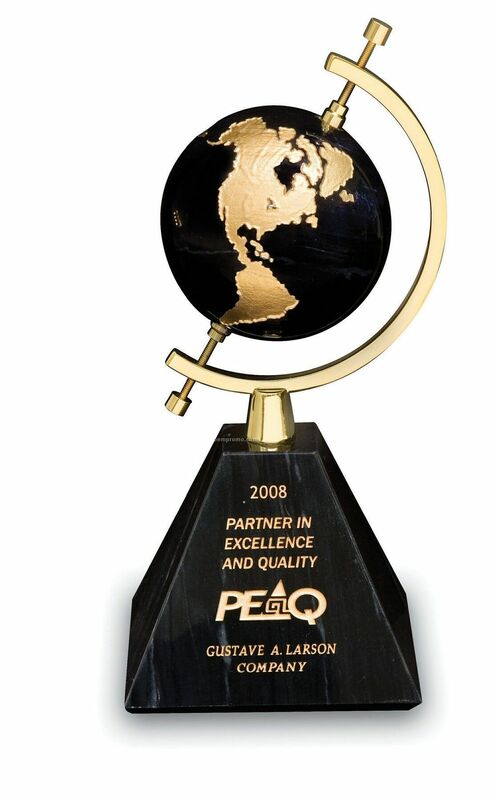 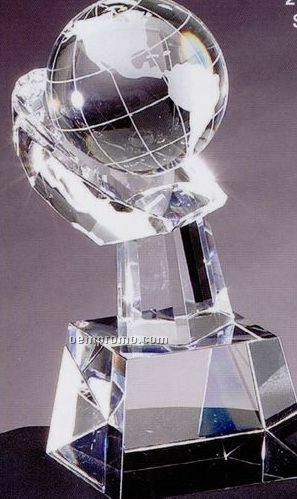 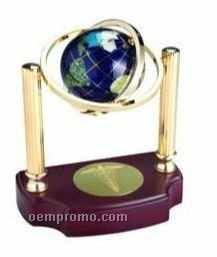 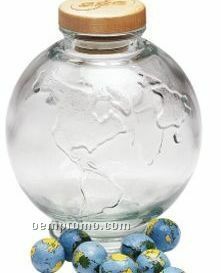 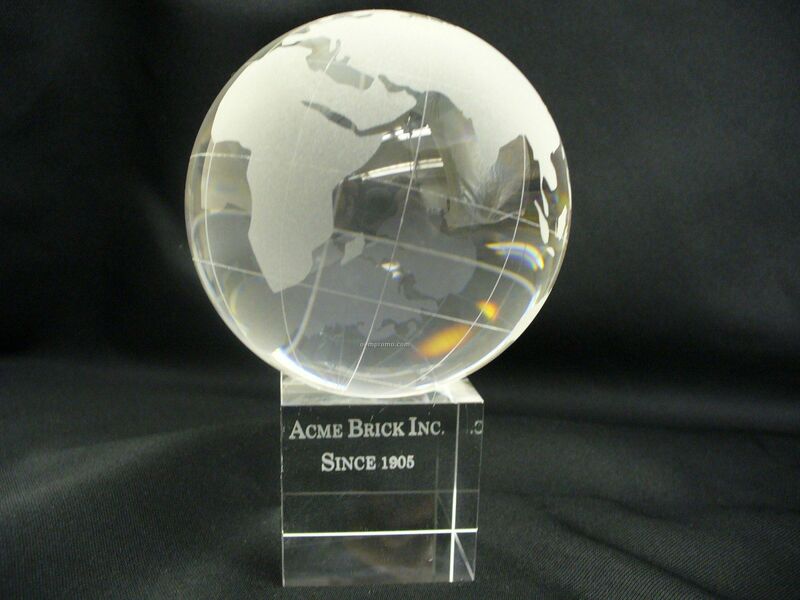 Description: Wood, Gemstone, Globe as an award, Trophy or on the Desk.